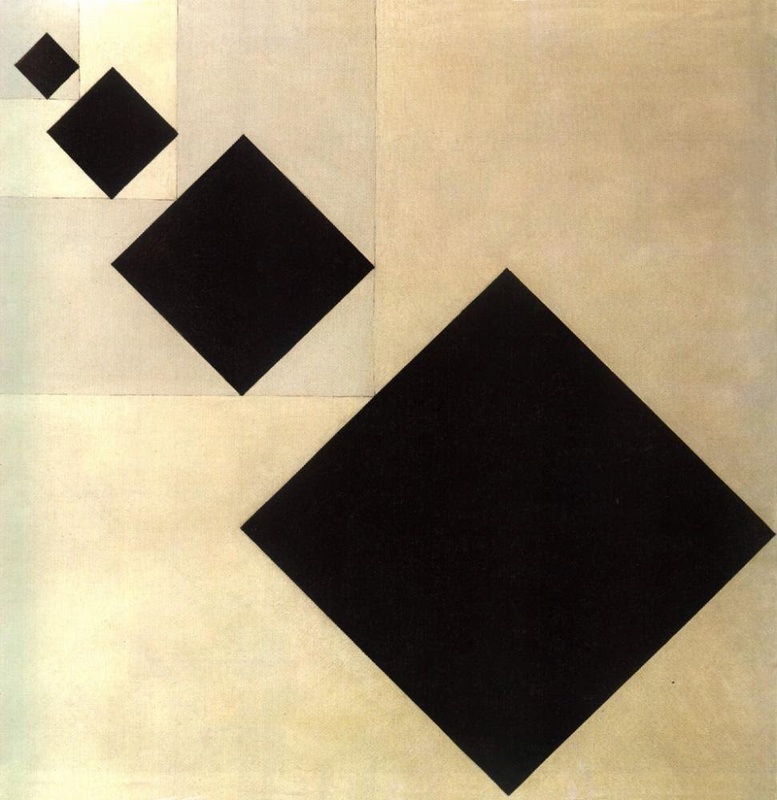 Infinite Art Tournament: The Infinite Art Tournament, Left Bracket Third Round: Van Doesburg v. Manet! 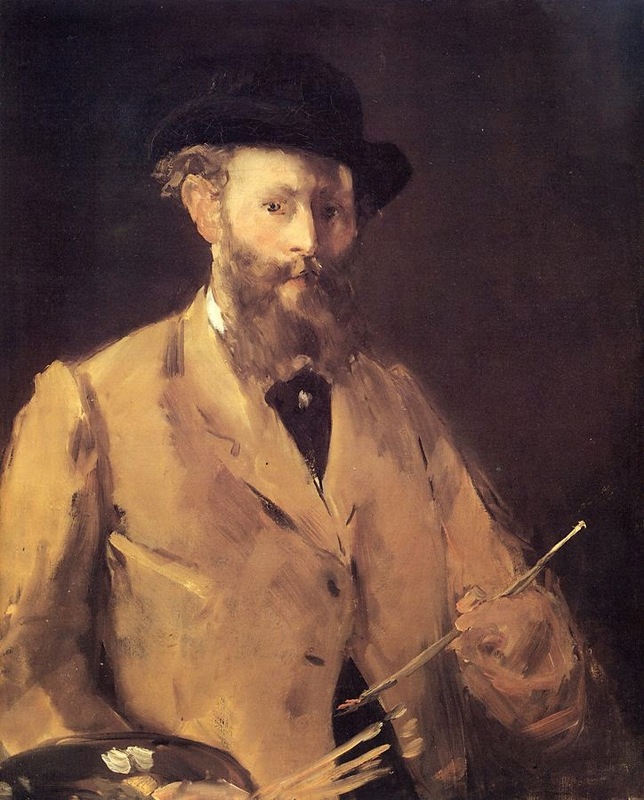 The Infinite Art Tournament, Left Bracket Third Round: Van Doesburg v. Manet! 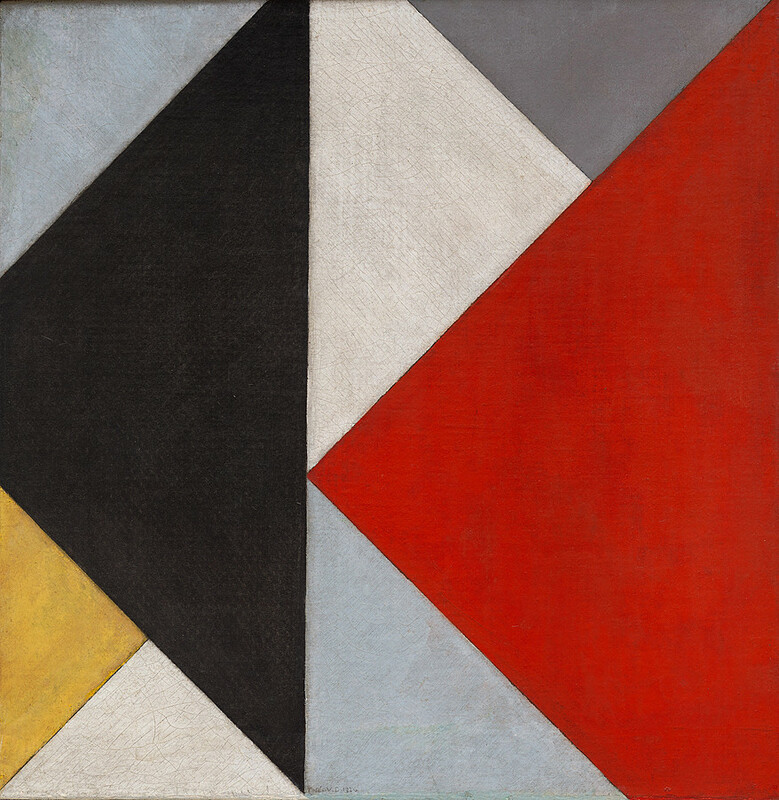 Theo Van Doesburg had a inauspicious start in the tournament, tying his first First Round against William Dobson, who subsequently sunk like a stone. But after losing his second First Round match, against Ernst Haeckel, Van Doesburg has put together a series of three wins to stay alive in the Left Brackets. 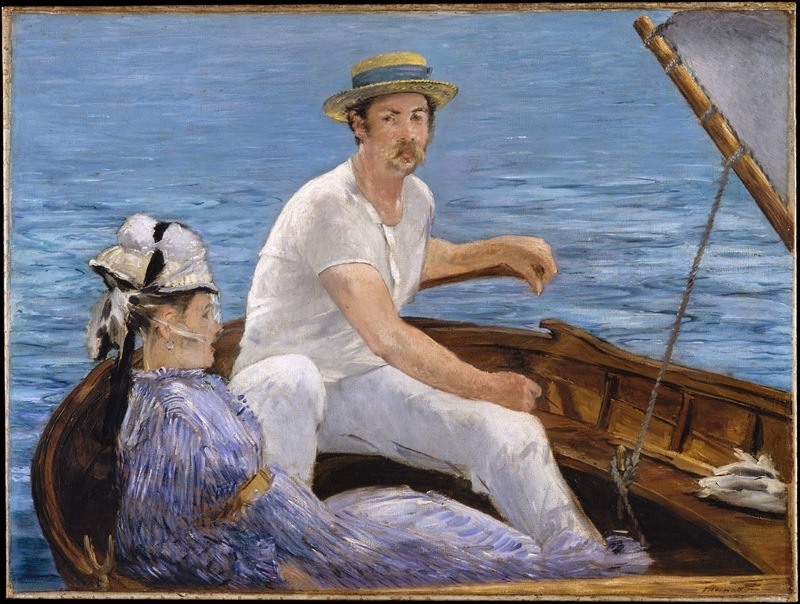 Today, he meets Manet, a big-name painter who arrives here after a Round Three upset versus Timothy Ely. Who will stay alive to take on the winner of Man Ray/Marc? Let's find out, starting right now. Beat John Martin in Left Bracket Second Round Elimination by a two-vote swing -- YOUR VOTE COUNTS!!! Mariah votes for Van Doesburg on FB. I wouldn't vote for Van Doesburg here, but I can see the appeal. 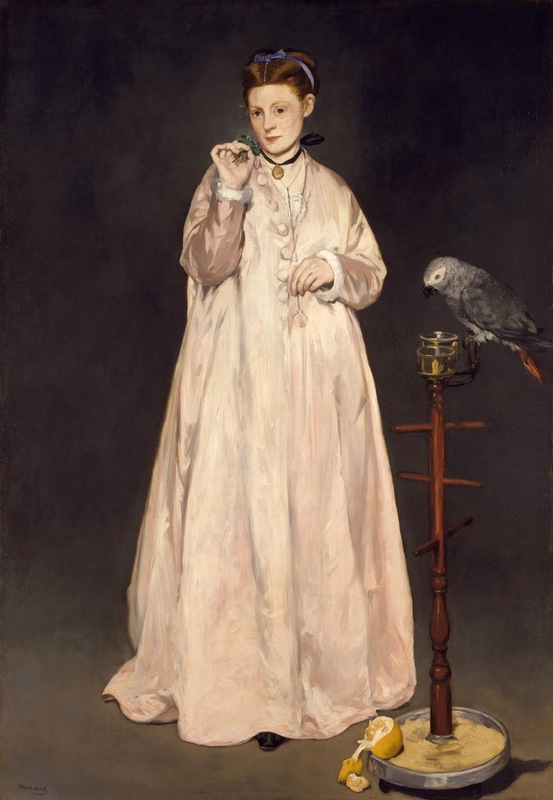 Manet for me. A close one for me. 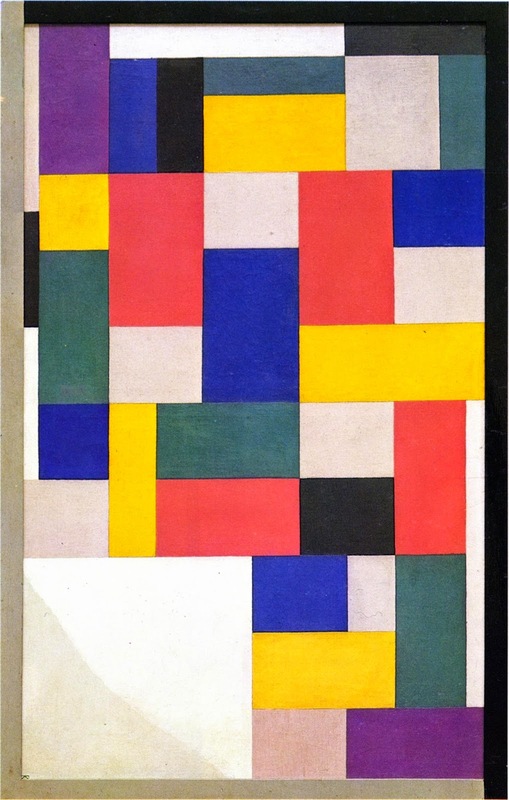 I think it's neat that van Doesburg has survived so long in this tournament, and I'm not an especial fan of Manet. 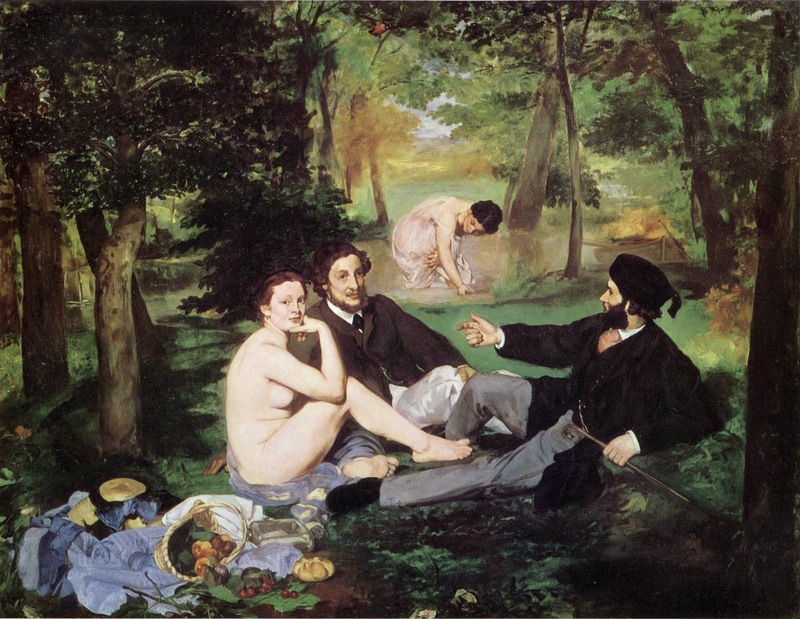 But, yeah, Manet here. 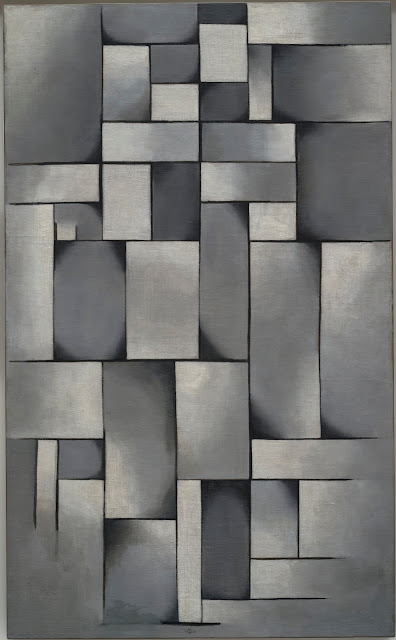 I was leaning towards van Doesburg until I scrolled down far enough to see Manet. Van Doesburg ends an odd Tournament career here in which, first, he tied with William Dobson -- who subsequently went two-and-out -- and second, he took a brutal 0-15 pasting from Ernst Haeckel... and then found some momentum with three straight wins. Losing to Manet ends his comeback run, and he finishes with 3-2-1 and a record for the Tournament artist with the greatest number of votes against him so far. Manet's win keeps him in the Big Game; he'll continue next week against Franz Marc.